Germany is not only one of the largest wine markets in the world, but it also ranks amongst the most mature and attractive markets. Over the years, still and sparkling wine volumes, along with value and per capita consumption, have remained relatively stable, but developments from a consumer perspective are very much evident. For example, wine drinkers are consuming wine less frequently both for casual and more formal on-trade and off-trade occasions since 2016. Despite this, however, consumers are displaying an increased willingness to trade up when purchasing wine, especially in the on-trade. 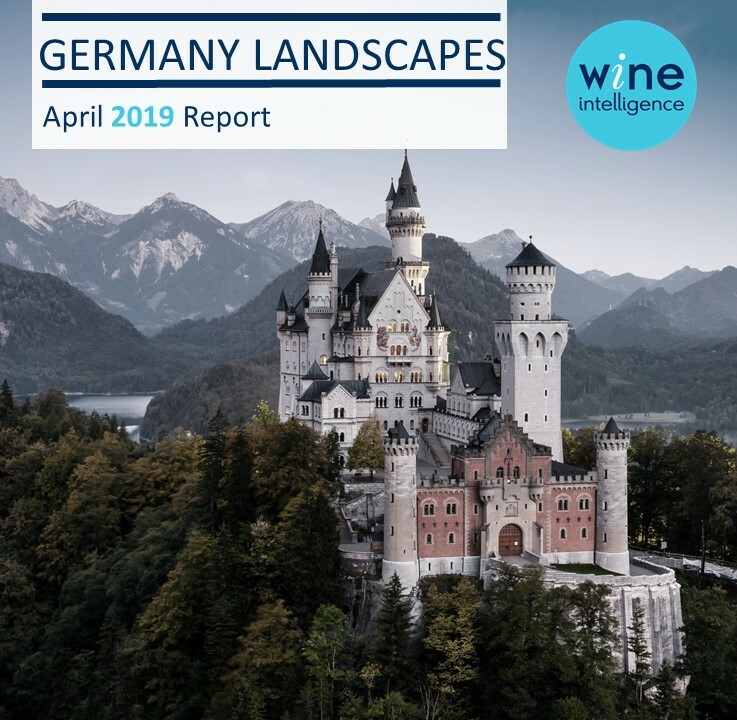 This report provides an in-depth look at the German wine market and German wine consumers, including their beverage repertoire, wine buying behaviour, wine consumption in the off-trade and on-trade, and brand health. It also looks at the hot topic of wine label categories in the German market. 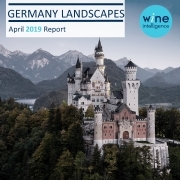 For more information on Germany Landscapes 2019, or to purchase the report offline or via Report Credits, please contact Emily Carroll.